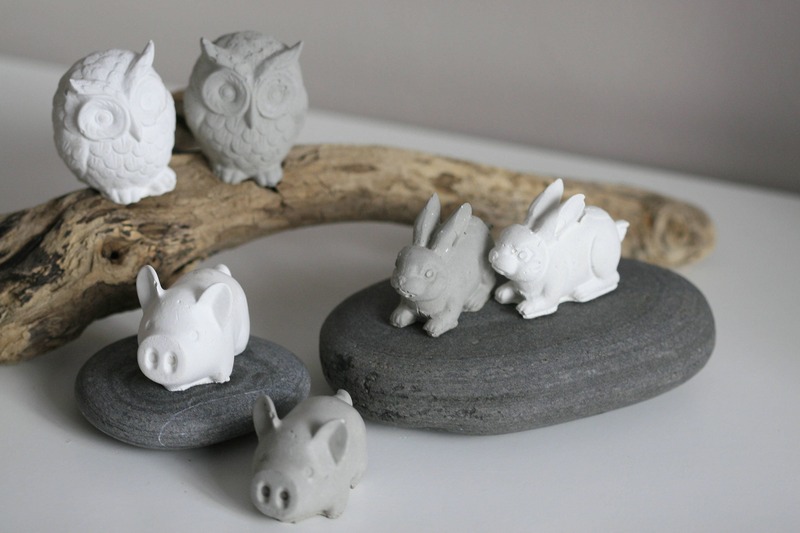 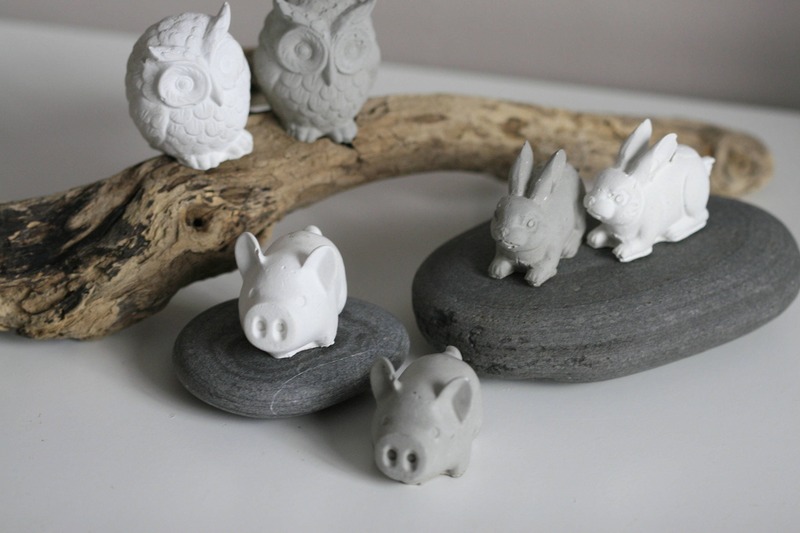 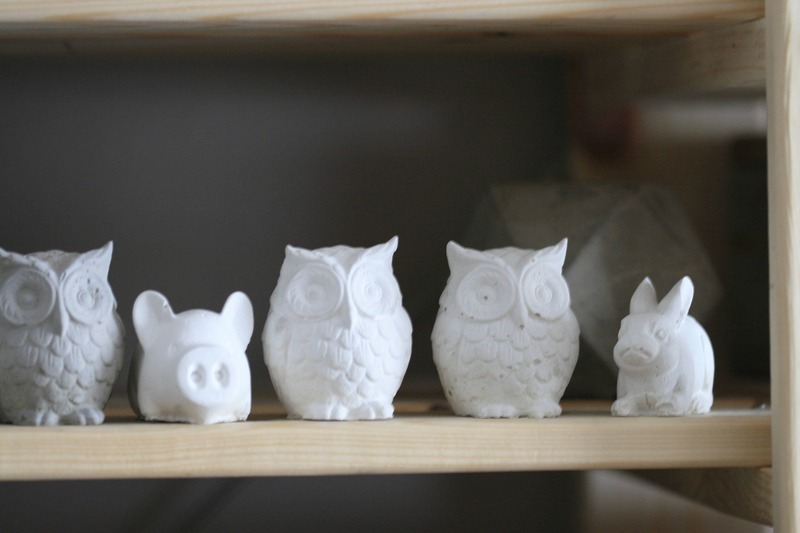 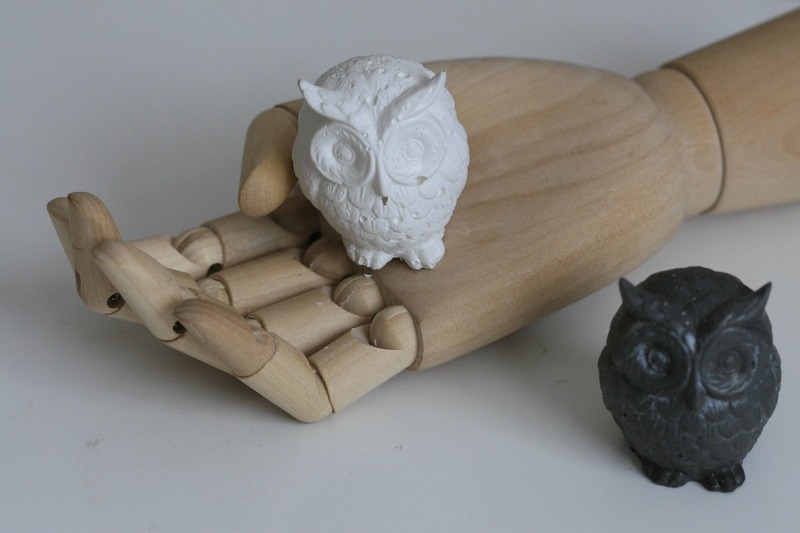 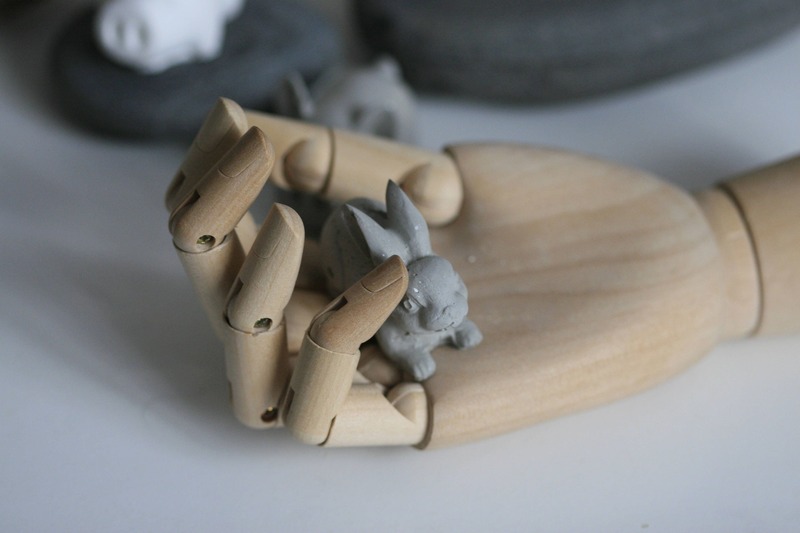 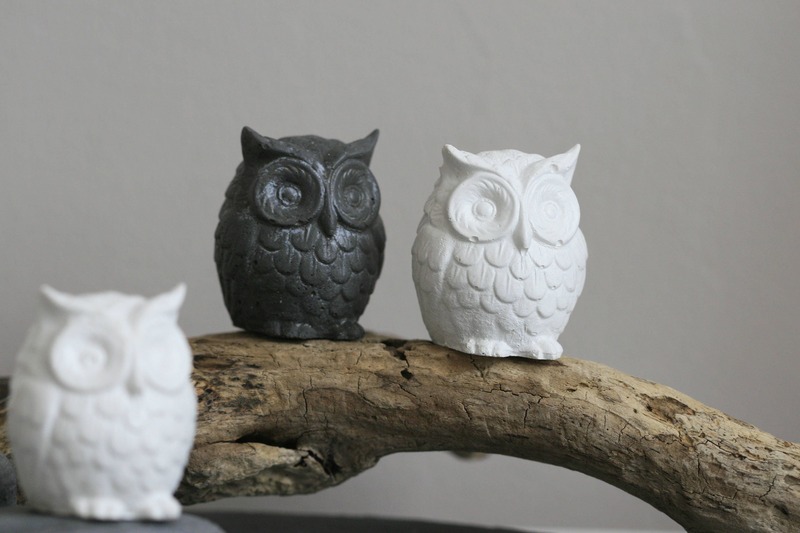 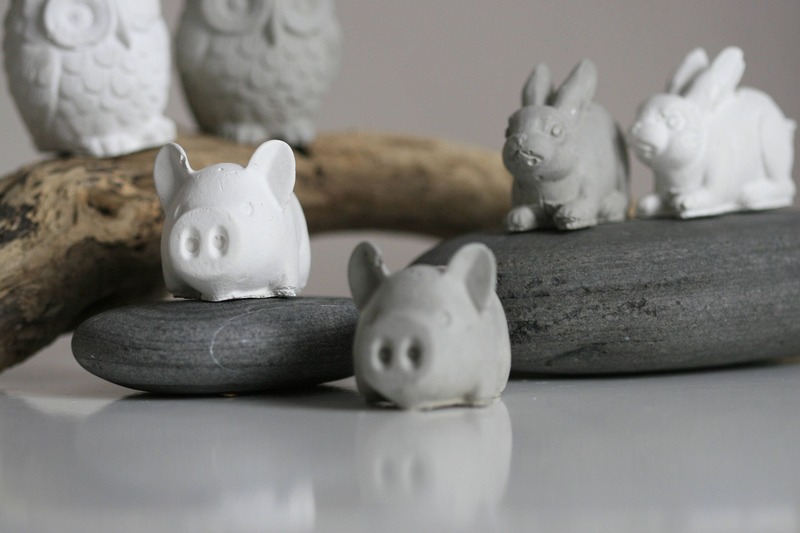 Solid Handmade Concrete Animal figurines have been sealed with Eco Friendly Top Coat. 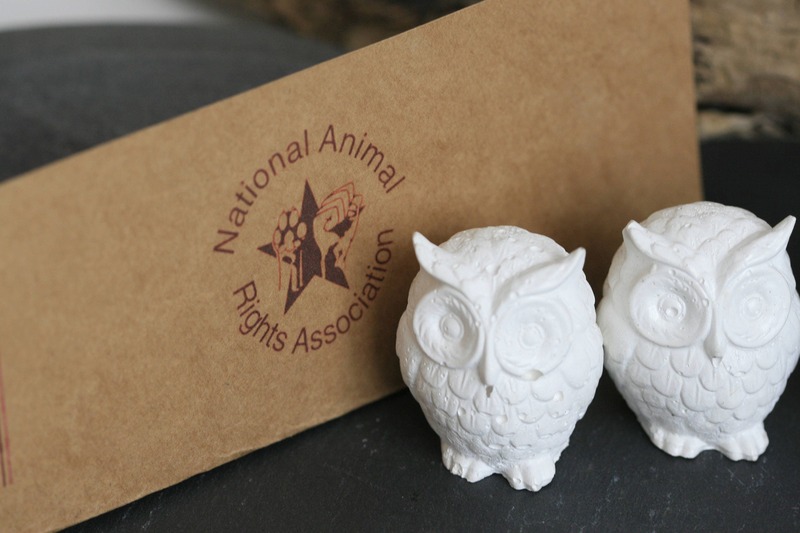 NARA is a fantastic non-profit organisation that fights for animal rights in Ireland and we'll be helping to raise funds with concrete animal figurines. 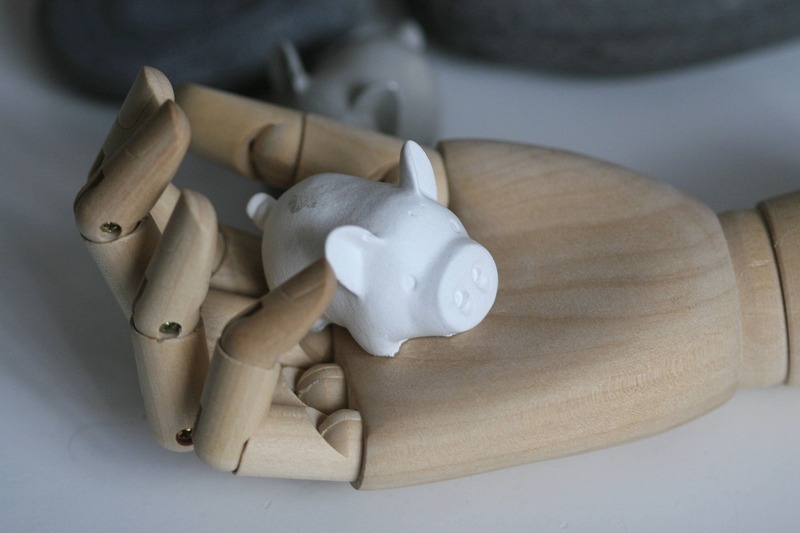 Help us to end suffering of innocent animals!